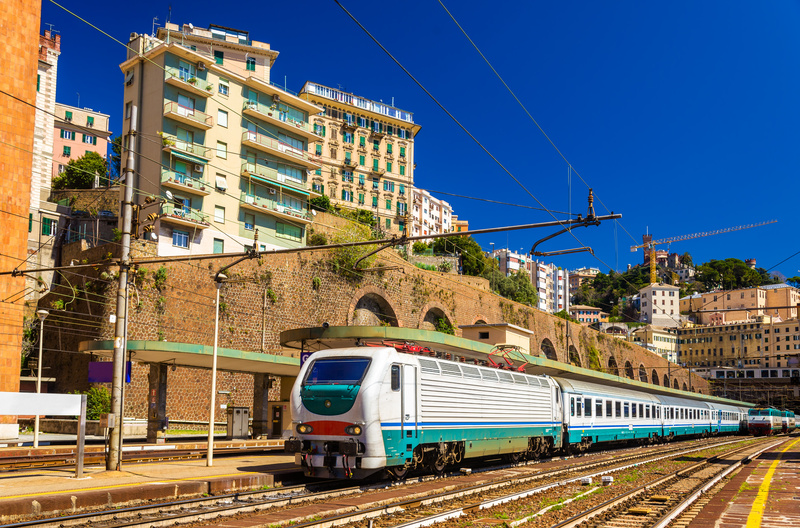 The railway service that runs along the coast from Genova Nervi to Genova Voltri will be reinforced to reduce road traffic. 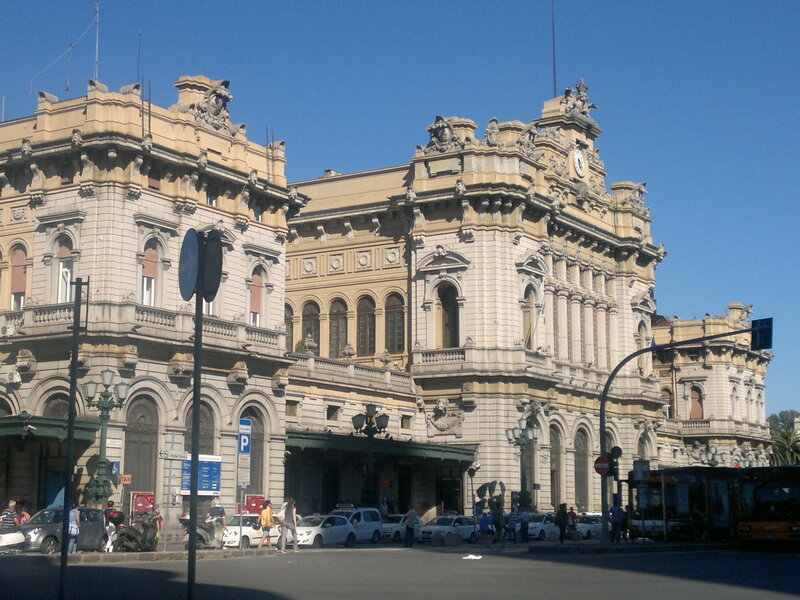 The Genova / Novi Ligure line suffers limitations and changes; the station of Genova Rivarolo can be reached only by bus. Here you can find the related timetables. 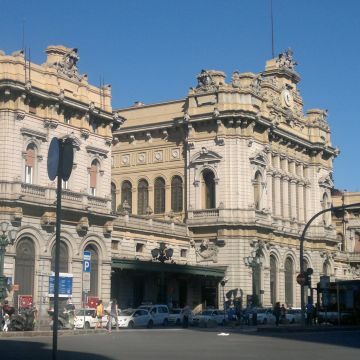 The city's central stations are Genova Piazza Principe - Piazza Acquaverde 4 (the main departure/arrival point to and from the North and West) and Genova Brignole - Piazza Verdi 1 (the main departure/arrival point for connections to the East and South). 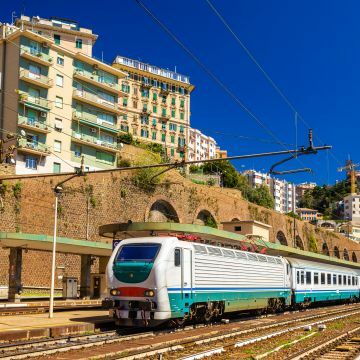 Travelling by train is undoubtedly one of the most convenient ways to move around the city (on the line connecting the neighbourhoods along the coast, from Voltri to Nervi).